On March 1, 2018 the Center for Regional Strategic Analysis, Institute for National Strategic Studies (INSS), National Defense Research University (NDRU), MOD, RA, organized an academic seminar titled “One Belt, One Road”(OBOR) Initiative: Aims, Influence on World Order and International Security,” which was chaired by Lieutenant General (LTG) Hayk Kotanjian, Founding Head, NDRU, Professor, Doctor of Political Science. Mher Sahakyan, PhD, Research Fellow at the NDRU and IPSA member, presented his research focusing on the aims, influence and security factor of the OBOR in international affairs. 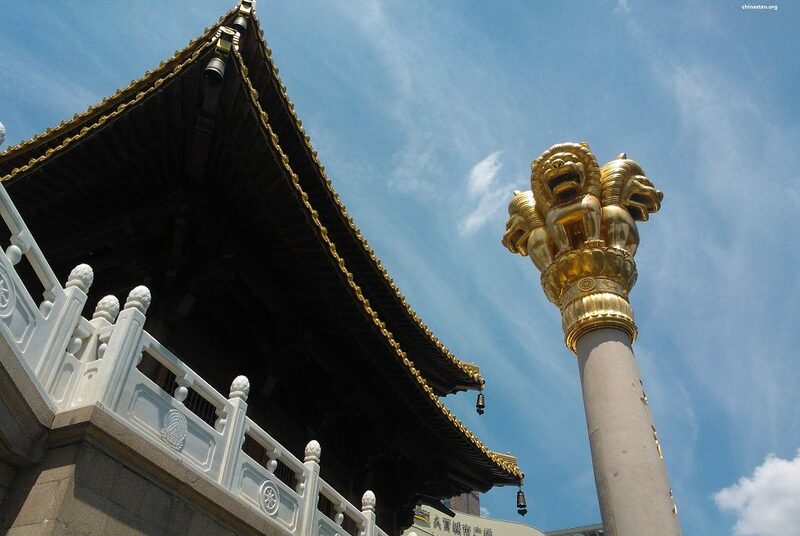 The main argument of this study is that China tries to implement the aims of the OBOR for creating a new political and economic pole, which will act independently from the West. The speaker also introduced China’s main security issues and the ways with which Beijing plans to use the OBOR for solving the aforementioned issues and for spreading its influence. During his speech, Mher touched upon the importance of harmonization of the Eurasian Economic Union (EAEU) and the OBOR initiative, emphasizing that, as an EAEU member, Armenia might use this fact as an opportunity for improving its cooperation with China in the framework of the OBOR. The speaker also introduced the Chinese initiative from the perspectives of International Relations theories. These methods, as he argued, were important in respect of understanding China’s strategies and ideological pillars for implementing the OBOR. In sum, Mher gave a detailed analysis of China’s growing role in the changing World Order. The presentation was followed by a discussion about both the topic of the research, and the methods used by the speaker. The Academic Seminar was moderated by Benyamin Poghosyan, PhD, Vice President for Research, NDRU. Among attendees were Davit Manasyan, PhD, Head of the Center for Regional Strategic Analysis, NDRU, Anna Gevorgyan, Head of the Academic Educational Center, NDRU, and Research Fellows of the Center for Regional Strategic Analysis, NDRU–Vahram Petrosyan, PhD, Varujan Geghamyan, PhD, Azat Davtyan, PhD, Grisha Aghajanyan, PhD Student, NDRU, Major Arlen Shahverdyan, Senior Officer, PhD Student, NDRU and Mher Parvanyan, PhD Student, Armenian State University of Economics. In July 2017, facing the conclusion of Armenia’s agreement with the EU, the NDRU embarked on the elaboration of the geostrategic initiative of Armenia’s integration into China’s OBOR initiative. It is targeted at the assessment of the possibility of launching a new alternative China-Europe route in the context of the OBOR initiative, by integrating the China-Iran sea transit into the “Persian Gulf-Black Sea” multimodal transport corridor. The given elaboration was previously discussed in July 2017, during the visit of the delegation headed by MG Chan Inli, former Head of the School of Defense Studies of China’s National Defense University, to NDRU. This very strategic integration project was delivered to the Central Military Commission of the People’s Republic of China. The NDRU-developed project is to endow Armenia’s geopolitical role in the region with a new strategic caliber and raise to a qualitatively new level the EU’s bilateral and multilateral cooperation with Iran and China with participation of Armenia. The NDRU was opened on January 28, 2016. It is founded based on the INSS, which was established in 2005 as the research component and organizational backbone of NDRU. In 2003-2004, commissioned by the then Minister of Defense Serzh Sargsyan, LTG Hayk Kotanjian developed the Project of NDRU during his academic fellowship at the U.S. National Defense University. 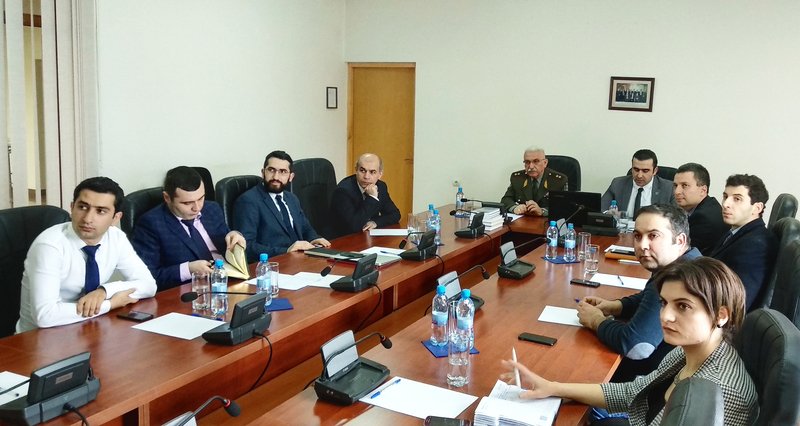 The goal of this unique research university in the region is to increase the efficiency of the Armenian defense security system through bridging research and educational activities. Among the tasks of the NDRU is the research in the areas of regional security dynamics, cybersecurity and ICT, strategic gaming, as well as developments targeted at the effective management of cyber-digital resources. Based on these studies, relevant analyses and recommendations are submitted to the political-military leadership of Armenia contributing to the enhancement of their knowledge in the field of security policy.